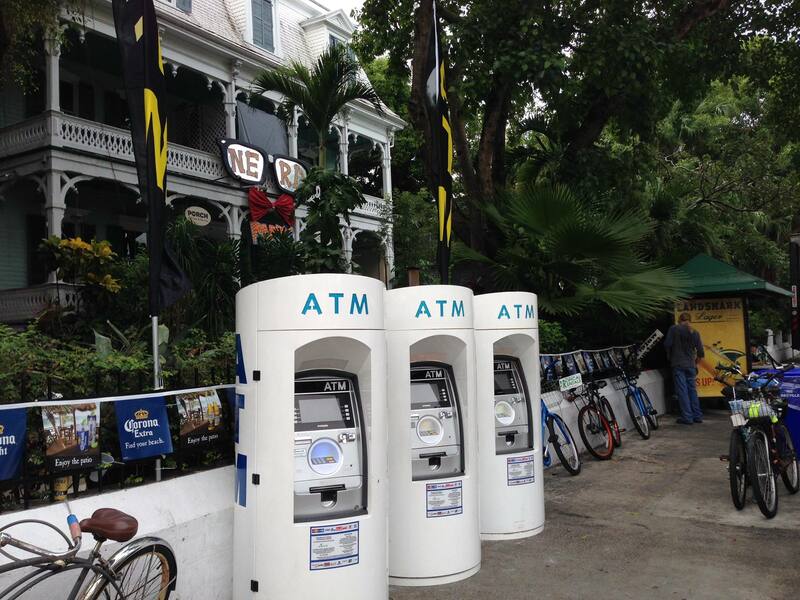 We Provide Event ATMs For Mobile Events Nationwide. We will supply the ATM(s), all installation, setup, maintenance, and cash loading. Most events require an upfront deposit of $400 – $600 depending on the event ($300 for each subsequent ATM if more than 1 is needed), which must be received no later than 10 days prior to the event. This is so that we can arrange to reserve the proper equipment for your event, as well as schedule technicians for the installation and breakdown. Your deposit will be refunded in full at the end of the event, granted the ATM makes more in surcharge revenue than the deposit amount. If the machine doesn’t make at least the deposit amount at the event, then you will owe the difference. Example of a full-refund: We furnish an ATM for your event with a $400 deposit and there is a $4.00 surcharge fee to use the ATM. If the machine does 100 transactions then it will have generated $400 in revenue. Ocean ATM will refund the full $400 deposit. Example of a partial-refund: We furnish an ATM for your event with a$400 deposit and there is a $3.00 surcharge. The ATM only does 100 transactions and thus only generates $300 in revenue. 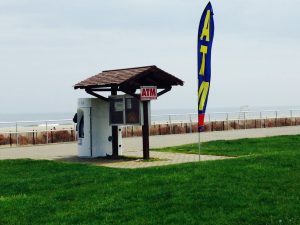 Ocean ATM will retain $100 from your deposit, and you will be refunded $300.